Iron Horse Member Cabin located between clubhouse and pool. Large deck with outside fireplace overlooking the 18th fairway and small lake. Master suite, Great Room with fireplace, office and extra bedroom on main level. Three additional bedrooms, 5 full baths and two additional family rooms on lower level for guests and family to spread out. Easy walk to clubhouse. All furniture in cabin is included in purchase price. Views of Whitefish Lake in the winter and also Blacktail Ski Resort. 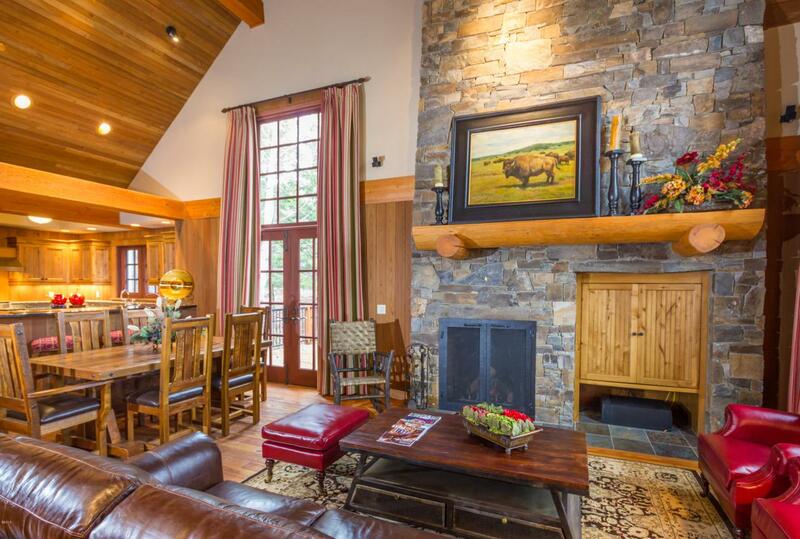 Listing provided courtesy of Patti Codiga of Glacier Sotheby's - Whitefish.